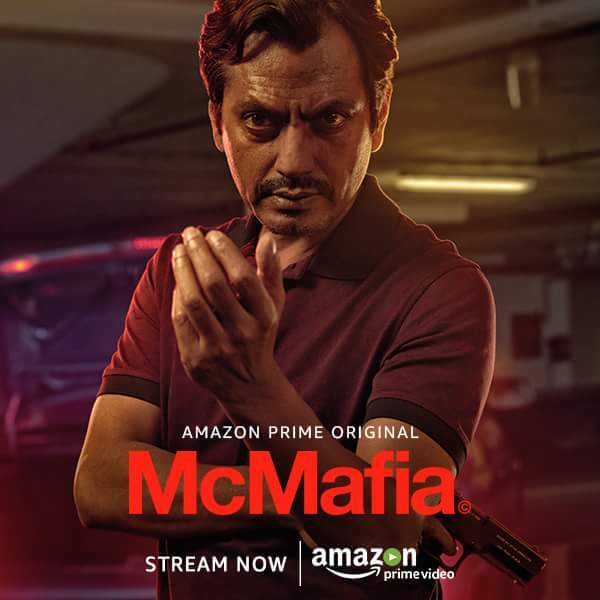 Nawazuddin Siddiqui is all set to make his digital debut as he stars in the international web series McMafia. The trailer of the show just showed a glimpse of Nawazuddin’s character and with the release of this 8-episode show. Apart from this series , Nawazuddin will also be seen in the Netflix web series Sacred Games.The series is Directed by James Watkins and James Norton.